The Carpentry Shop makes custom cabinets, as well as the cabinets for the Governor's Houses. Click here for information on the Governor's House Program. 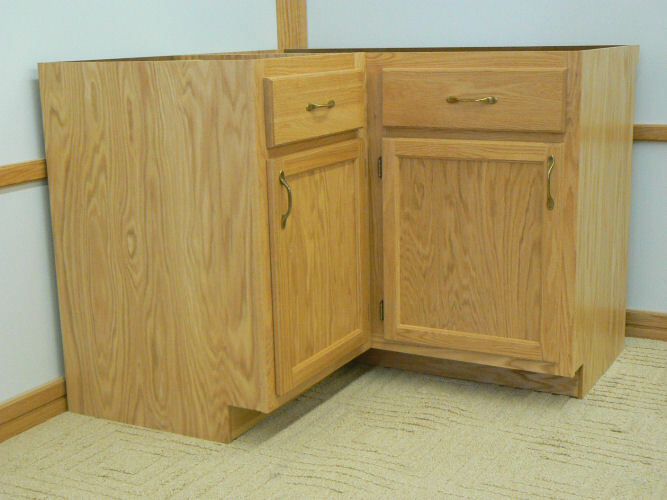 An example of a 45.75 inch base cabinet. An example of a 15 inch base cabinet. 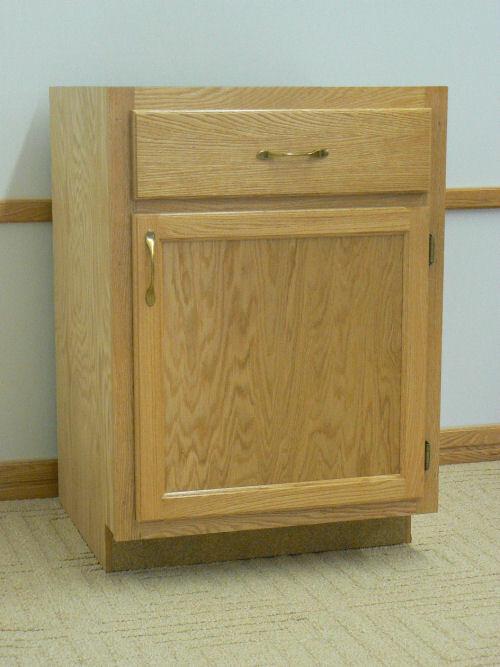 An example of a 20.5 inch base cabinet. 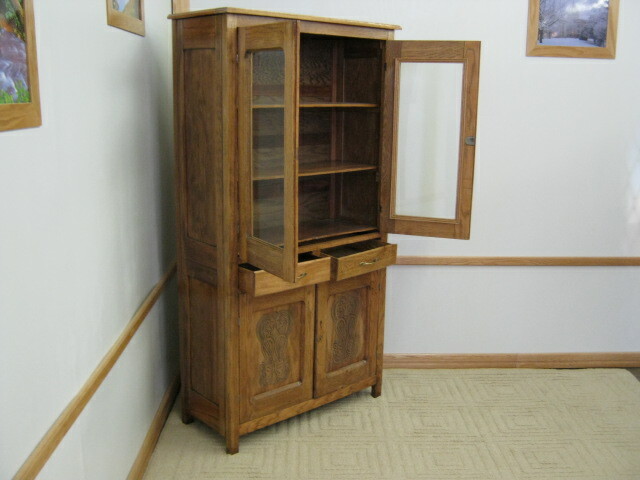 An example of a 24 inch base cabinet. An example of a 27 x 32 inch upper cabinet. 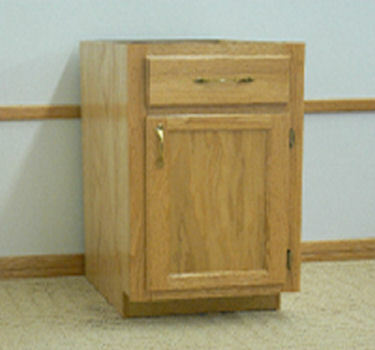 An example of a 30 x 31.75 inch upper cabinet. 5 cabinet base with laminate. 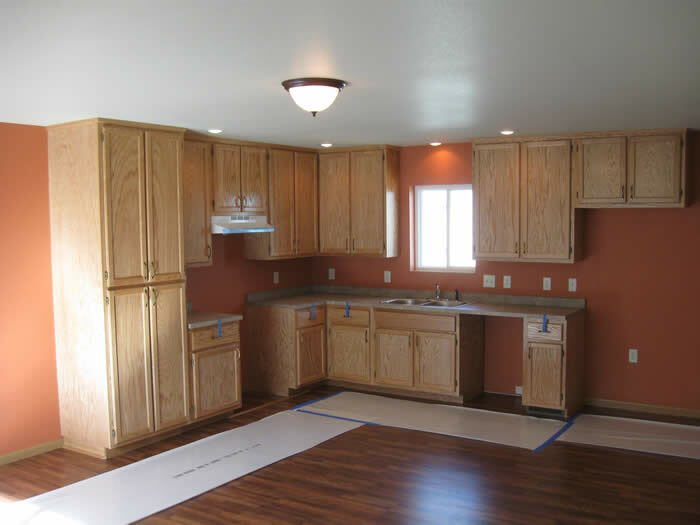 An example of custom cabinets. 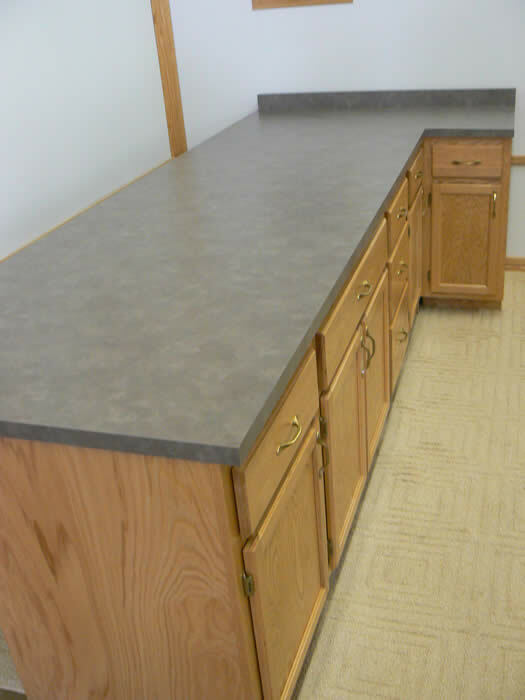 An example of custom made cabinets.